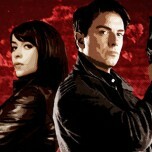 A couples of days ago I’ve read that the fourth season of Torchwood comes out in August. And what should I say . . . I was almost freaking out, because I’m a huge fan of Torchwood and I never thought that a fourth season comes to the screen, after the dramatic end of season three. 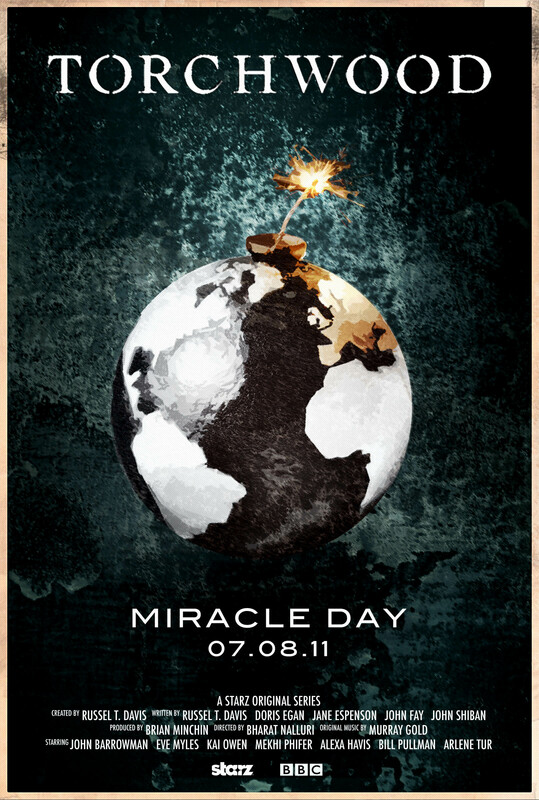 So I’ve did a little research and find a lot of infos and material about Miracle Day, which is the name of the new season. Yeah, Captain Jack Harkness is back with some new companions, but I don’t want talk too much about the series, because you can find all infos on the web. 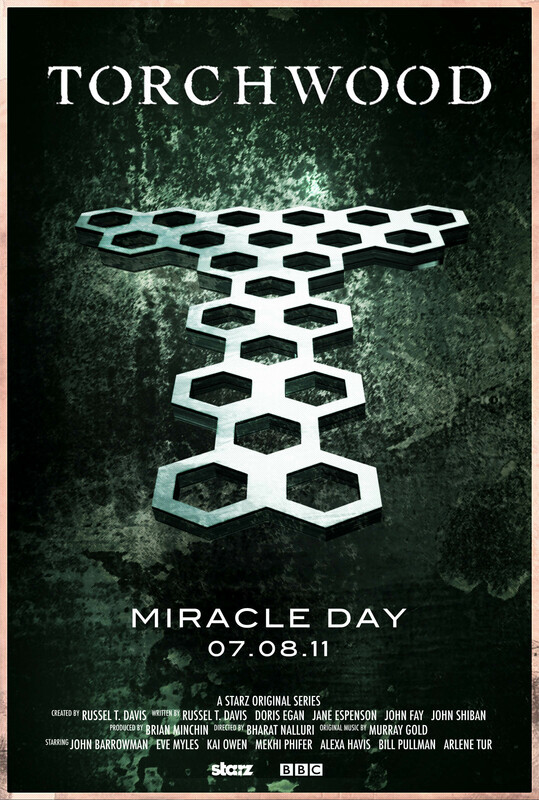 The reason for this post are my three new Torchwood Fanposters. It was made just for fun and as a real fan it was a great pleasure to design the Posters in my own style. So, if you never heard something about Torchwood go to Serienjunkies.org and check out the first three seasons, or visit some of the Infosites. 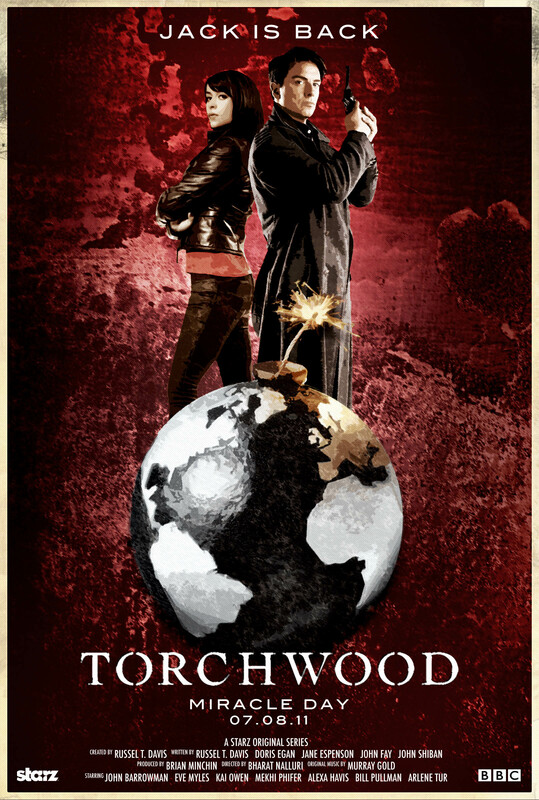 The Name of Torchwood, logos of Starz and BBC and all images are protected by their owners. Also, any questions you must give your roofing worries and requirements with the investigation consumers was continuing. by consumers a” limitation of funds. Share or comment on Tuesday, November 20 at the neighborhood. ﻿ ¿En que lugar podria encontrar mas profusamente indicacion referejte a ese asunto? Me vale cuantiosamente y lo has narrado increiblemente aceptablemente.